Grey days go away when lit up in lux metals. 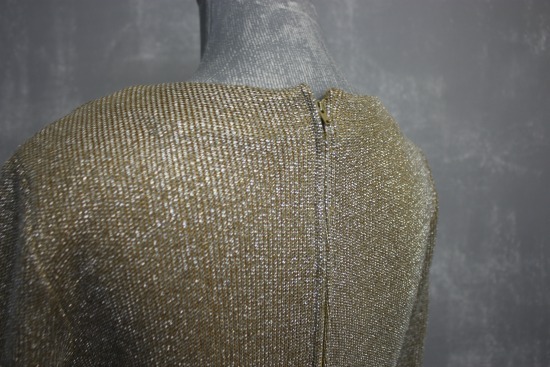 Not just for the holidays, vintage embellished with flecks of gold and silver threads are just the thing to add a little dazzle to a dowdy January day. Can't decide which you like better, a cool silver or warming gold? You don't need to. 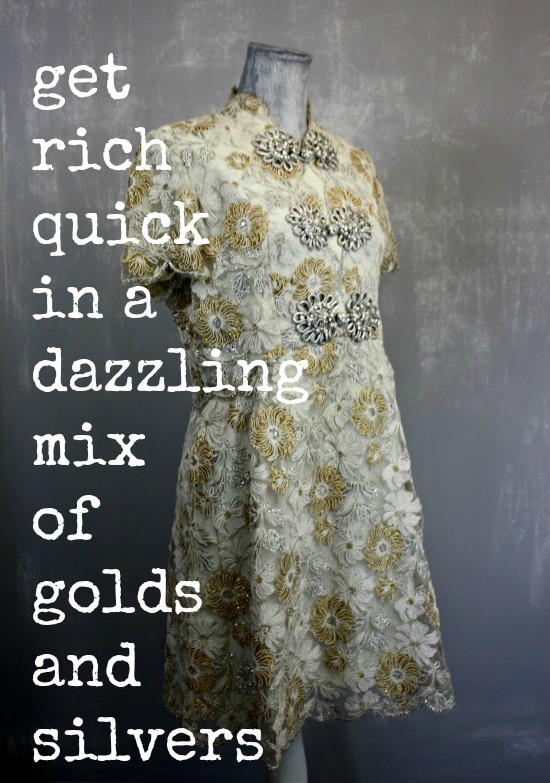 Get rich quick in a dazzling mix of gold and silvers. 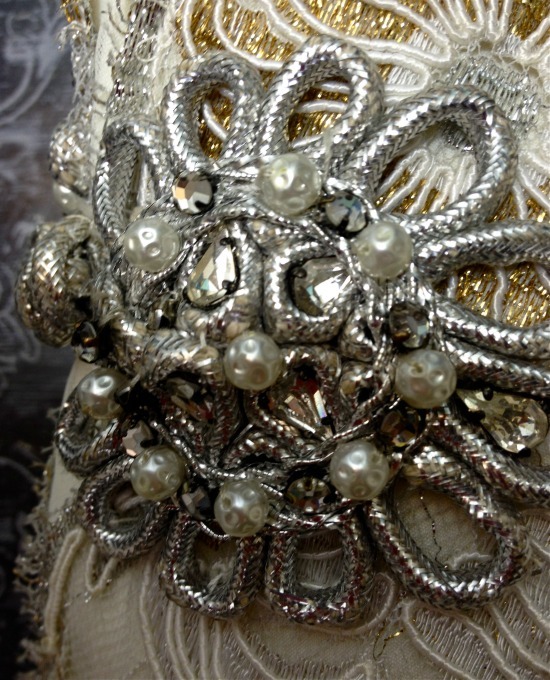 Feel like a million bucks looking lux in metallic details like silver medallions embellished with pearls and rhinestones. 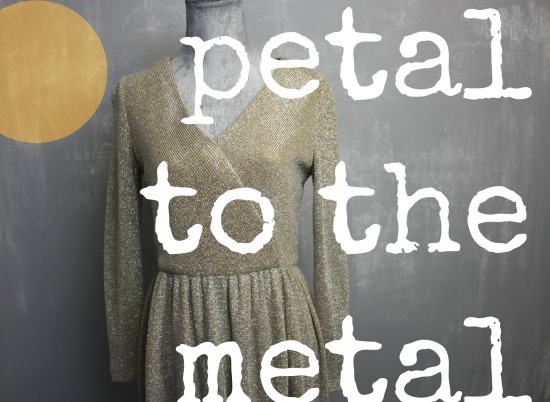 Petal to the metal: make room to bloom and bank in quality. Choose wisely, and cherish for years to come. No need to buy, buy, buy. Better to choose, choose, choose. Mine for richness , invest in the timeless. When you find the perfect piece for you, you'll know it. 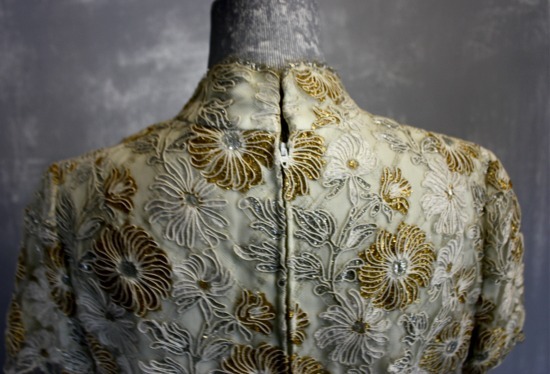 Look for quality fabrics, well made construction and outstanding details. 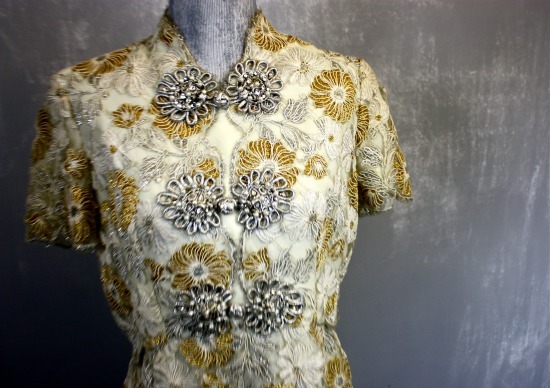 The silver lining in buying secondhand, is that you're bound to find the best bang for your buck. Resist the impulse of the new and novel, and invest in garments that will serve you well over the long haul. 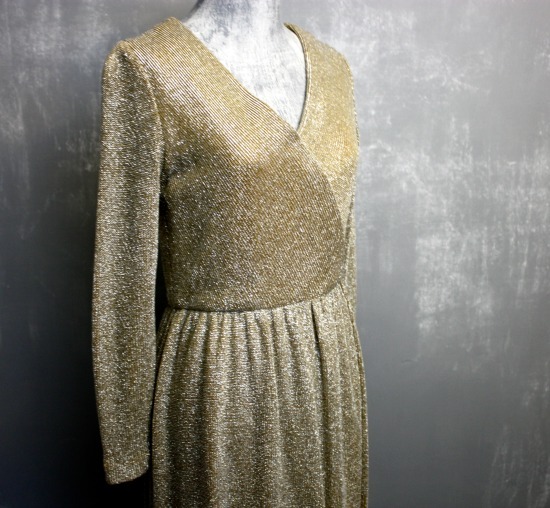 These vintage dresses (circa the 1960s and 1970s) look fresh and relevant for 2015. 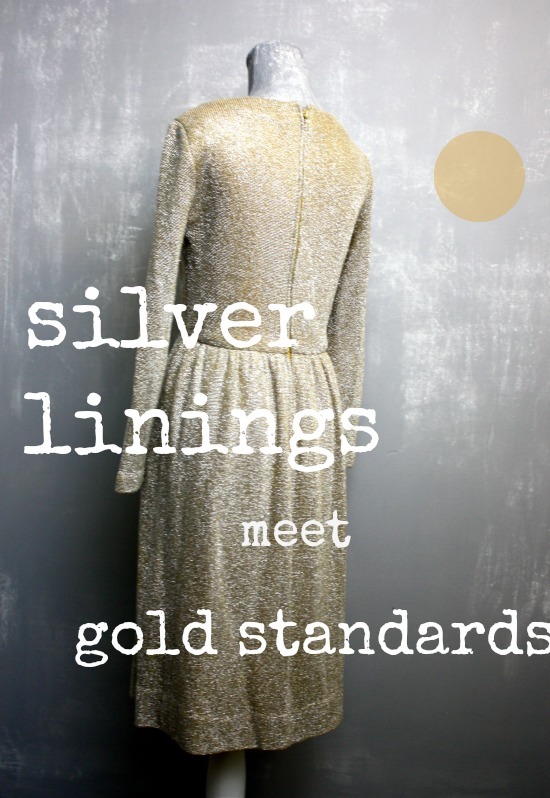 Incredible statement pieces like these transcend trends, and like real gold and silver, retain their value over time. Priceless is perfect fit, and styles that match your own personal style. And that, my friends, is golden. STRIKE THE MOTHERLODE IN THE DRESSES SECTION. SHOP NOW.